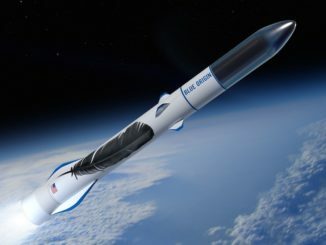 Blue Origin submitted a proposal late last year in what’s expected to be a four-way competition for U.S. Air Force funding to support development of new orbital-class rockets, a further step taken by the Jeff Bezos-owned company to break into the military launch market, industry officials said. 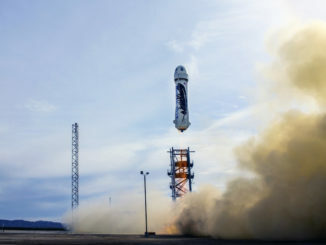 Blue Origin’s third New Shepard suborbital booster lifted off on its first brief up-and-down test flight Tuesday, soaring to an altitude of 322,000 feet over West Texas to prove out the rocket and its automated crew capsule, which flew with a dummy dubbed “Mannequin Skywalker” to simulate the conditions passengers riding the rocket will one day experience. 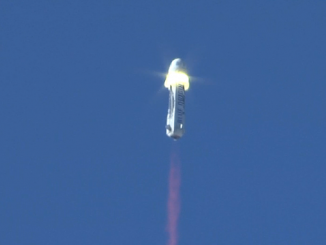 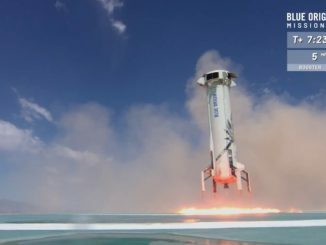 Blue Origin, owned by Amazon founder Jeff Bezos, launched a reusable New Shepard sub-orbital rocket from the company’s west Texas launch site Tuesday, boosting an unpiloted crew capsule out of the dense lower atmosphere for a brief foray into space before a parachute descent to Earth. 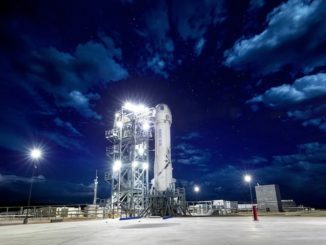 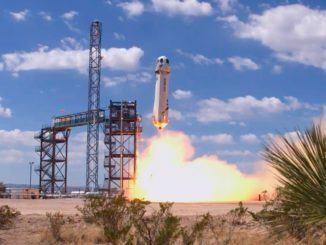 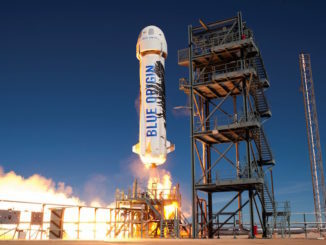 An airspace restriction over West Texas posted on the Federal Aviation Administration’s website and filed by Blue Origin suggests the company founded by Amazon.com’s Jeff Bezos could launch its upgraded reusable New Shepard suborbital booster for the first time this week. 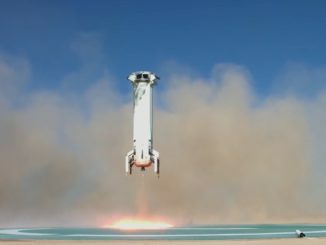 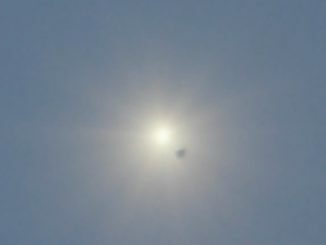 Blue Origin, the space company founded by Amazon.com’s Jeff Bezos, launched a dramatic flight test over West Texas on Wednesday to verify the performance of an escape system on its reusable suborbital launcher designed to loft space tourists, researchers and commercial astronauts on short rides to the edge of space.